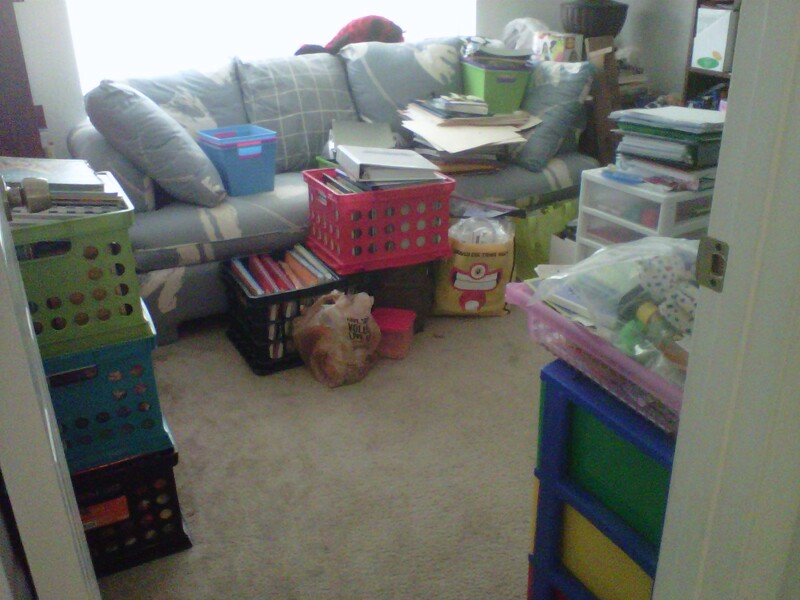 Spots and Dots: What do you do with your "teacher stuff"? Am I the only teacher who honestly prefers school being in? Don't get me wrong I love having time off however after about 3 days I am quite simply bored! 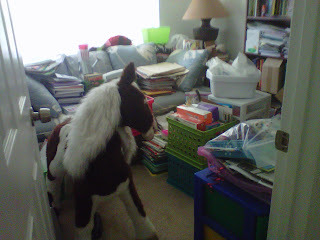 I have organized,sorted,threw out,cut,and laminated all of the things I started but didn't finish during the year. I am reading an awesome book called No More "I'm Done!" which is really keeping me engaged. Time to use this energy on something productive! I know I know not much different! So I am asking for ideas,how do you store all of your "teacher stuff"? I'd love to see pictures of your extra rooms and how they look! Oh my! All of my stuff stays at school. I can't imagine if I had to bring it home!! I'm your newest follower and brand new blogger! Come check out my blog!